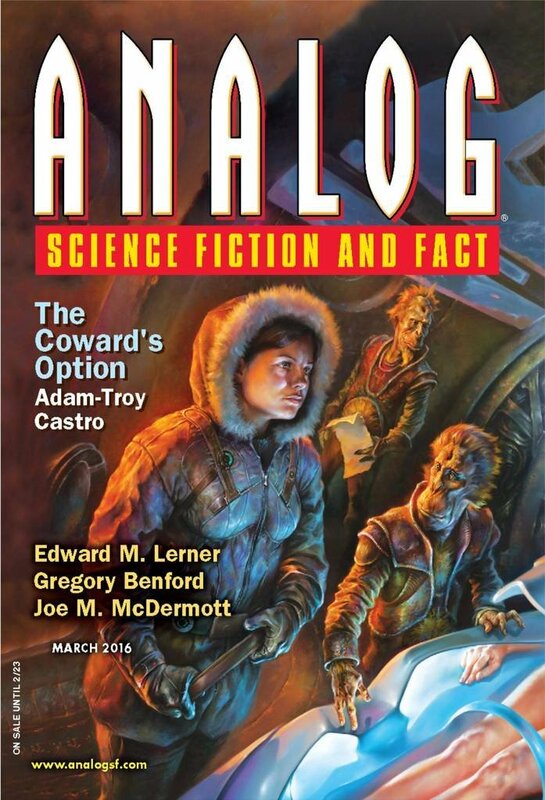 "The Coward&apos;s Option," by Adam-Troy Castro [bio] (edited by Trevor Quachri), appeared in Analog Science Fiction and Fact issue 03|16, published on January 15, 2016 by Penny Publications. Pro: The attack by the ambassador comes as a complete surprise. The setup is excellent. Kearn knows enough about Andrea to recognize that something is seriously wrong, and yet the deviation is small enough that Andrea can squeeze it through the system. Con: Andrea isn't very likable, nor are the other characters, so there's no big emotional release in the story. It's hard to believe a technology designed for aliens would work on human beings. This is a 5-star for me. Andrea Cort is someone you'd respect professionally, even if you didn't like her. Agree - the plot twist coming from the ambassador was quite a shocker. I've never read any other Andrea Cort story before but this read just fine on its own. 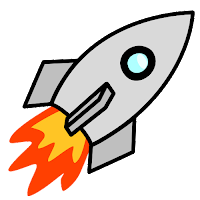 The author has made this story freely available via Drop Box, which was where I got my reading copy.